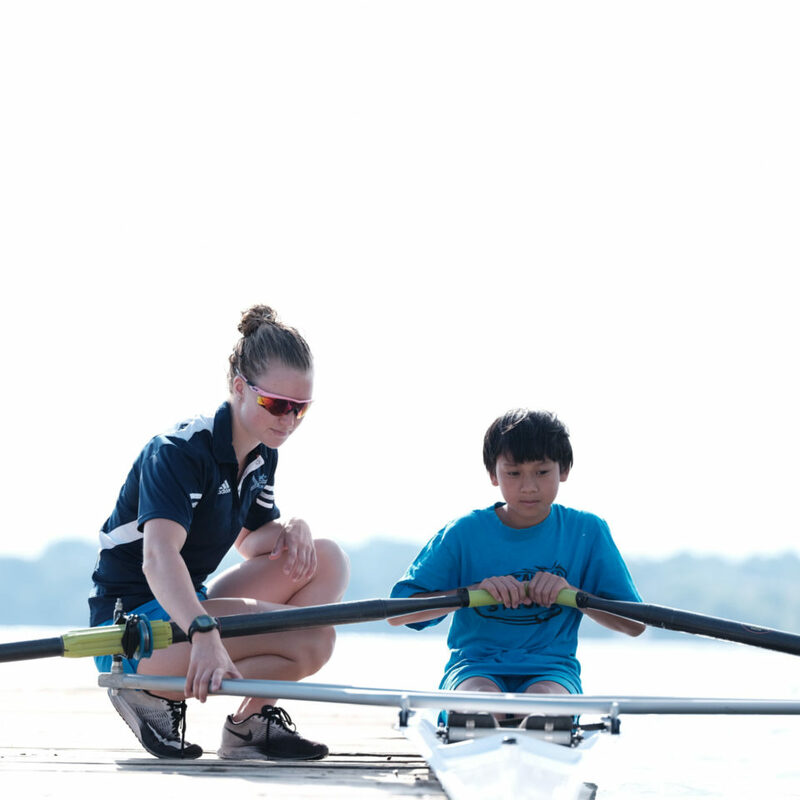 The NextGen program is designed to focus on NextGen rowers trending five to eight years from an Olympic/Paralympic podium performance and to provide monitored, progressive programming for athletes on the High Performance Athlete Development Pathway. 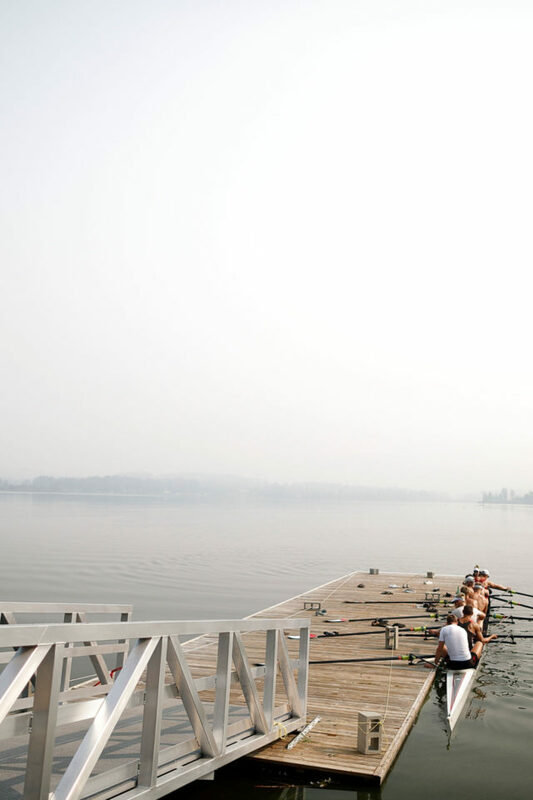 These NextGen Hub environments will provide athletes access to an uncompromising culture of excellence, supported with optimal coach to athlete ratio and performance planning. 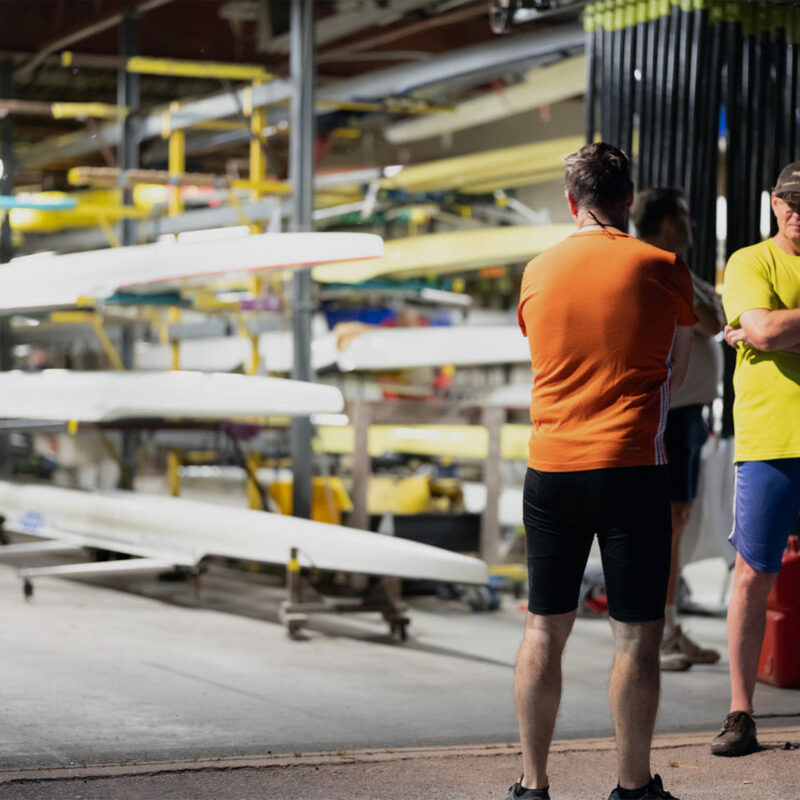 RCA will work with provinces to ensure programming is aligned to meet the NextGen Strategy outcomes and Provincial performance outcomes. 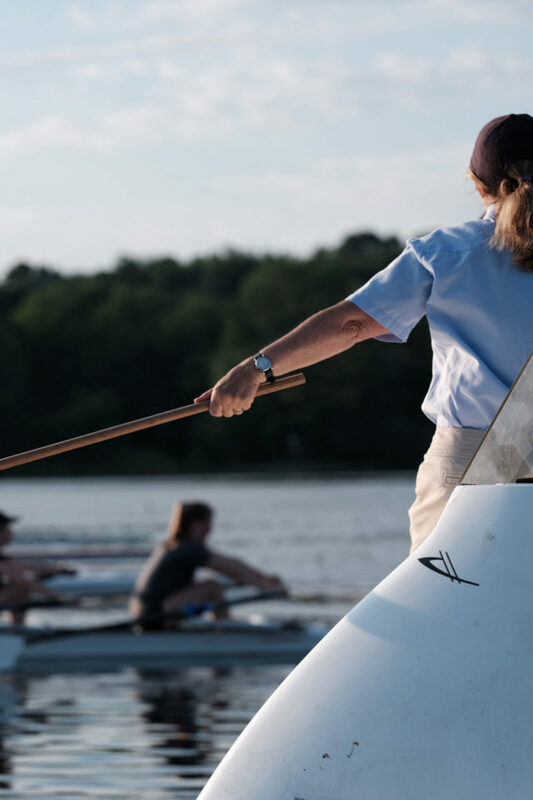 Talent Identification Programming (previously Row to Podium) will be conducted within the NextGen program as partnerships with clubs, schools and institutions. 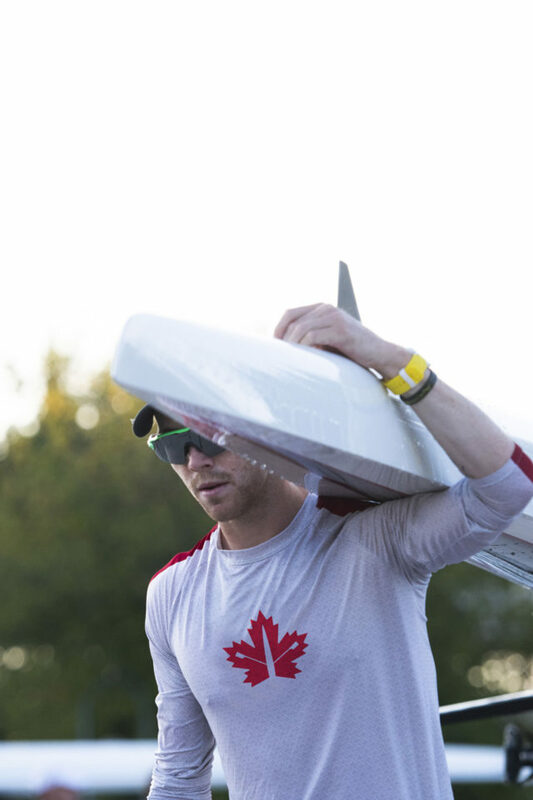 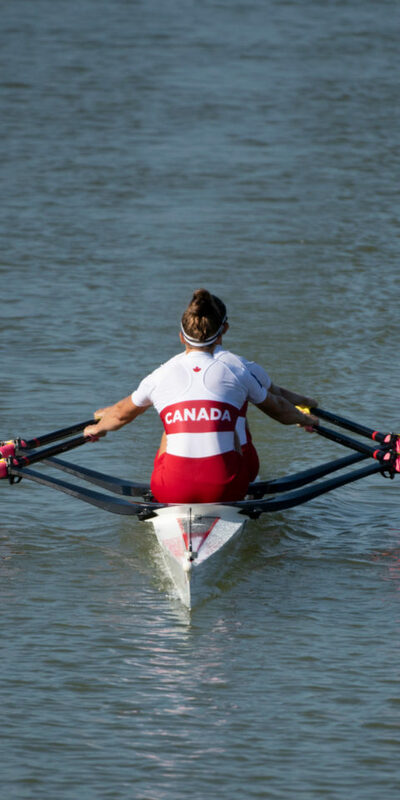 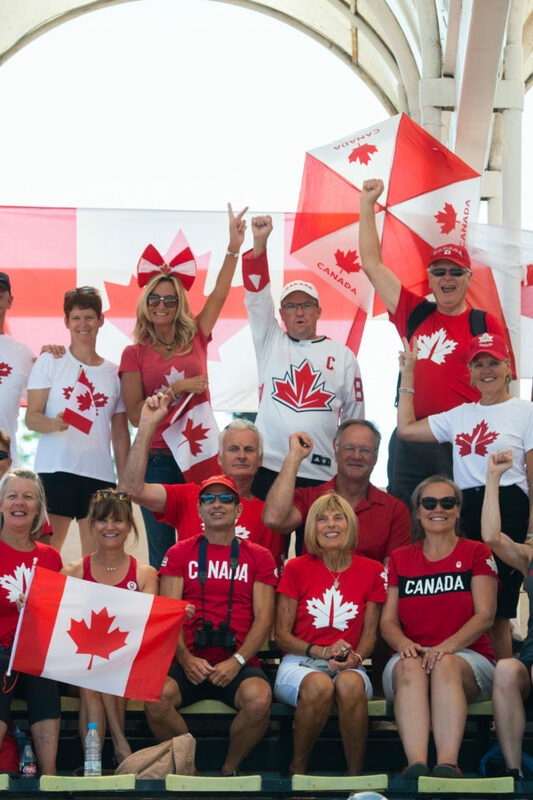 Canada’s junior program is for rowers 18 years of age or younger. 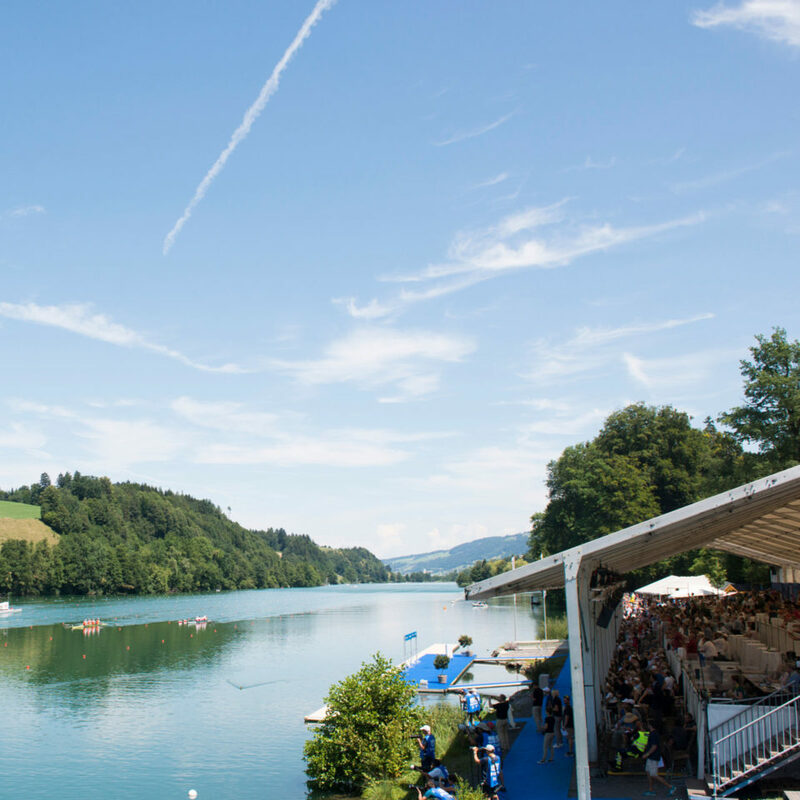 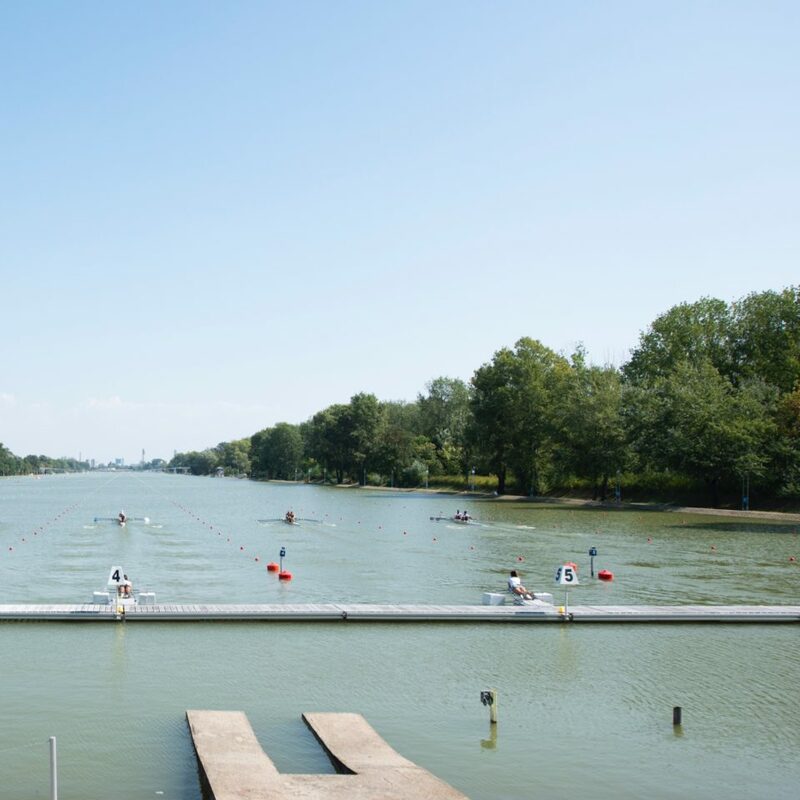 Junior athletes are selected annually to compete at the World Rowing Junior Championships. 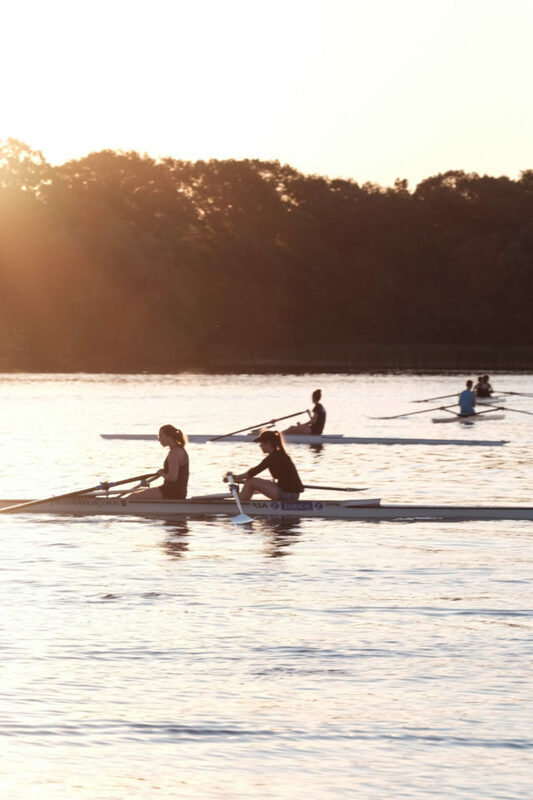 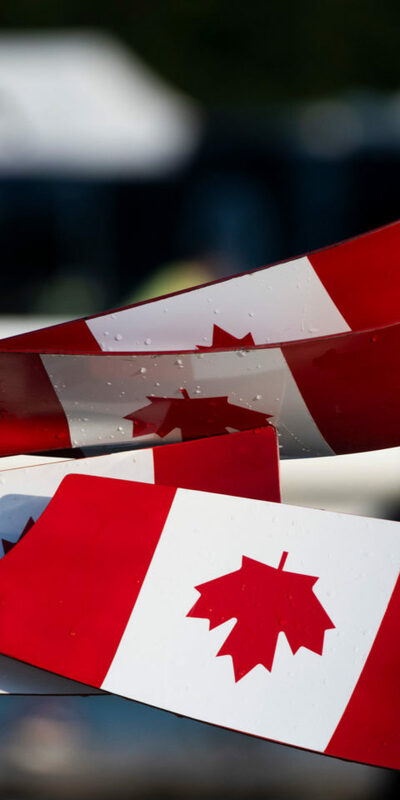 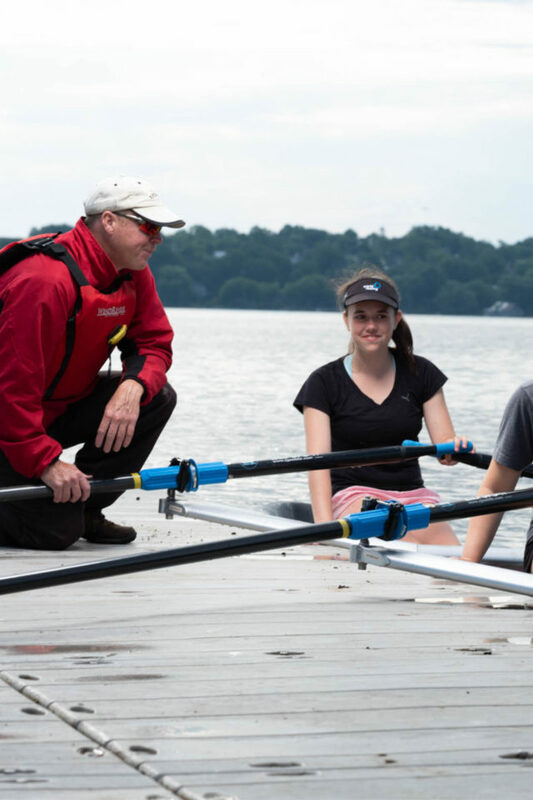 These athletes also have the opportunity to compete at CanAmMex Regatta, the National Rowing Championships – Canada Cup and the Canadian Secondary Schools Association Rowing Championships. 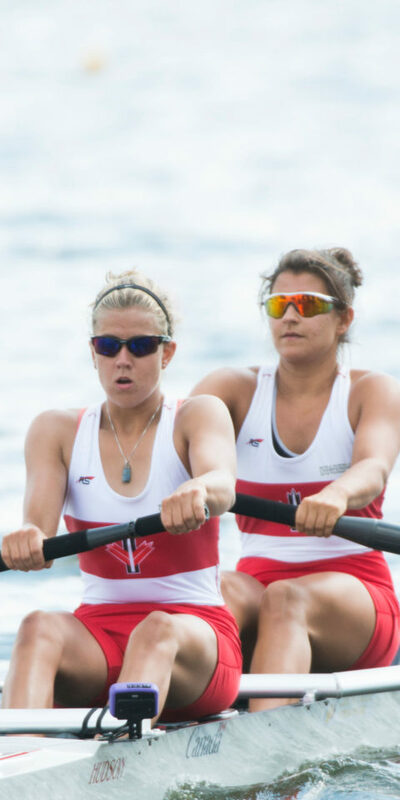 Canada’s under-23 (U23) rowers compete at various trials throughout the racing year. 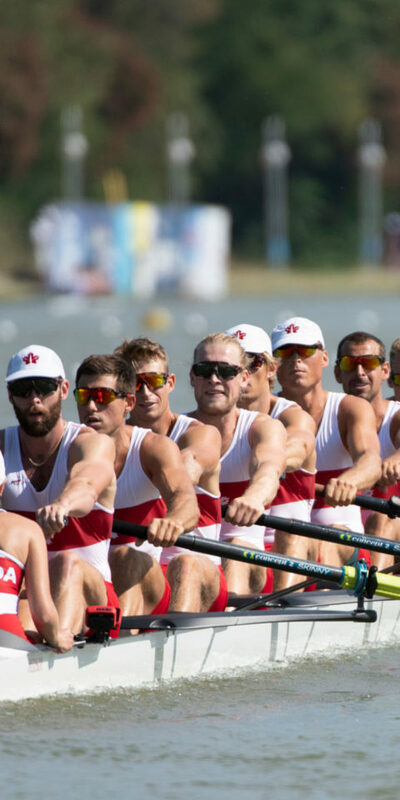 The top U23 rowers are identified, ranked and selected to represent Canada at the World Rowing Under-23 Championships annually on the basis of results at the trials and other performance markers tested throughout the year.